The point is that people have the tendency to project their partial observations to represent the entirety of something. Each man was “correct” in their assessment, they just did a poor job of explaining the entirety of the elephant. 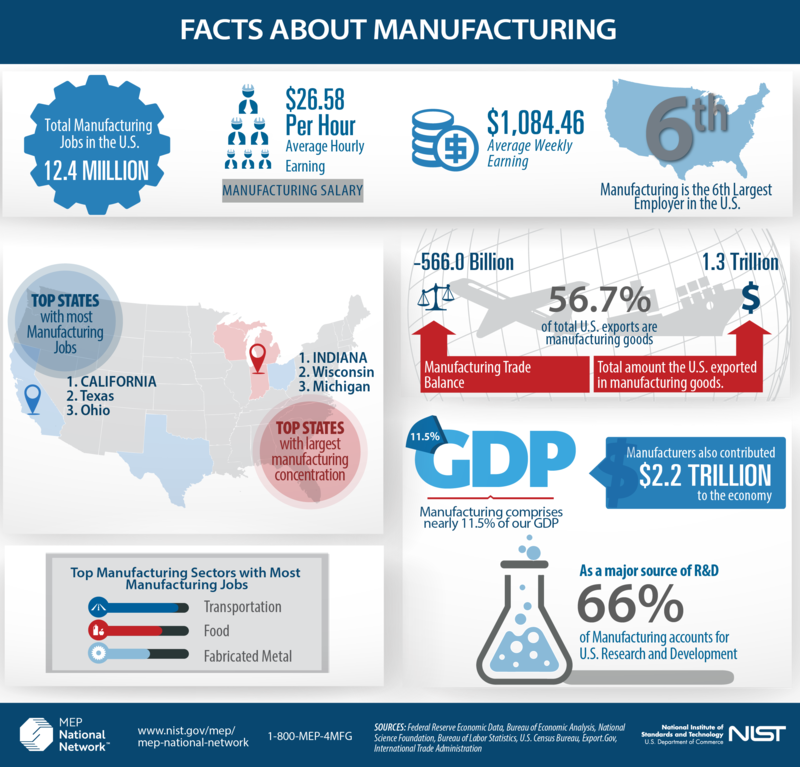 Like the elephant, U.S. manufacturing cannot be adequately explained through a narrowly focused observation and analysis, but by taking a broader look at the facts about manufacturing.